Do you dream of living a life where you don't have to worry about your finances, or where you can retire early if you choose to? Then getting into trading Forex could be for you. 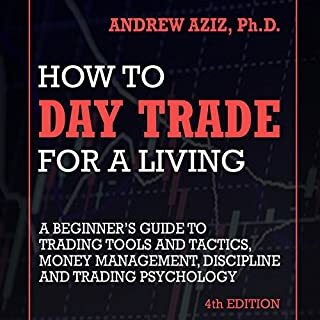 There's a lot to consider when deciding which type of trading to pursue, so this book will give you the tools you need to make an informed decision. While the Foreign Exchange (Forex) market can be a very profitable place, you must have a firm understanding of how to operate within this environment if you intend on achieving any success. That's why you need Getting Started in Currency Trading, Third Edition. 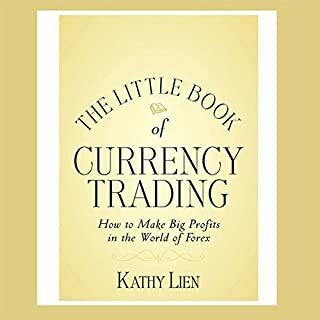 This reliable resource - written for both newcomers and those with some Forex experience - puts trading world currencies in perspective, and shows you exactly what it takes to make it in this field. Three hard-hitting books conveniently packed in one powerful bundle! 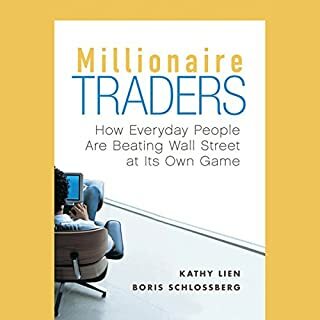 This book will provide you with everything that you need to know regarding the stock market and how to trade through a foreign exchange medium. You don't have to know a foreign language in order to trade money globally. 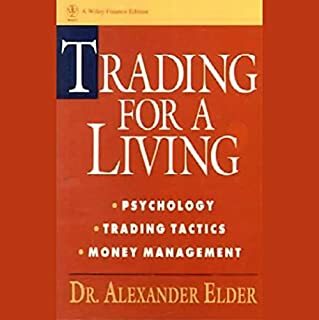 All you really need is this book and you'll be well on your way to making the investments of your dreams in no time. It sincerely and truly is that simple. Amazingly helpful especially in the part of how you can make profit in forex trading! You'll also learn a bunch of good techniques on how to make immediate cash with forex trading very easily. Good Listen and worth buying! 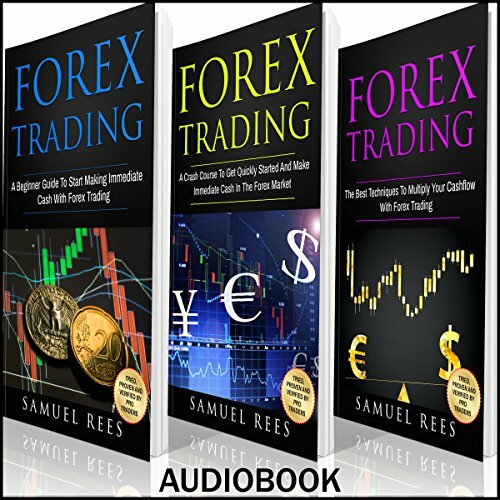 Would you consider the audio edition of Forex Trading: Ultimate Beginner Guide to be better than the print version? 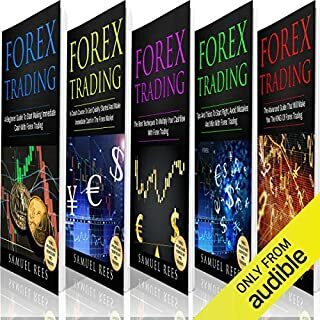 Forex Trading: Ultimate Beginner Guide audio version was good to me comparing print. Have you listened to any of Ralph L. Rati’s other performances before? How does this one compare? Forex trading is a complex system. It requires knowledge and guidance but it's not impossible to learn. This book provides three different but related topics on the concept of foreign exchange and the trading world. For newbies, this is an invaluable tool to help build a foundation in figuring out how to earn using this platform. Overall, the whole was impressive. 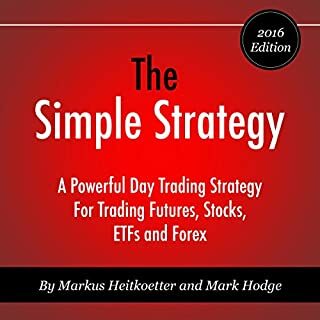 It provided me with everything that I need to know regarding the stock market and how to trade through a foreign exchange medium and as investor. yes i heard it in one sitting..
Now I know that we don't need a foreign language in order to trade money globally. All we really need is this book by our side, and will be well on our way to making the investments of our dreams in no time and be successful. This is exceptionally extensive manual on Forex exchanging. Exchanging is not the minimum unpleasant profession decision to make, but rather it is certainly a standout among the most fulfilling, so it merits keeping yourself propelled as you don't stop. This is a book with brilliant clarifications and methodologies that will be useful to everybody. Painstakingly take after the guidelines and you are ensured achievement! This book is a good start for a Forex beginner, it explains that terms that you need to know.